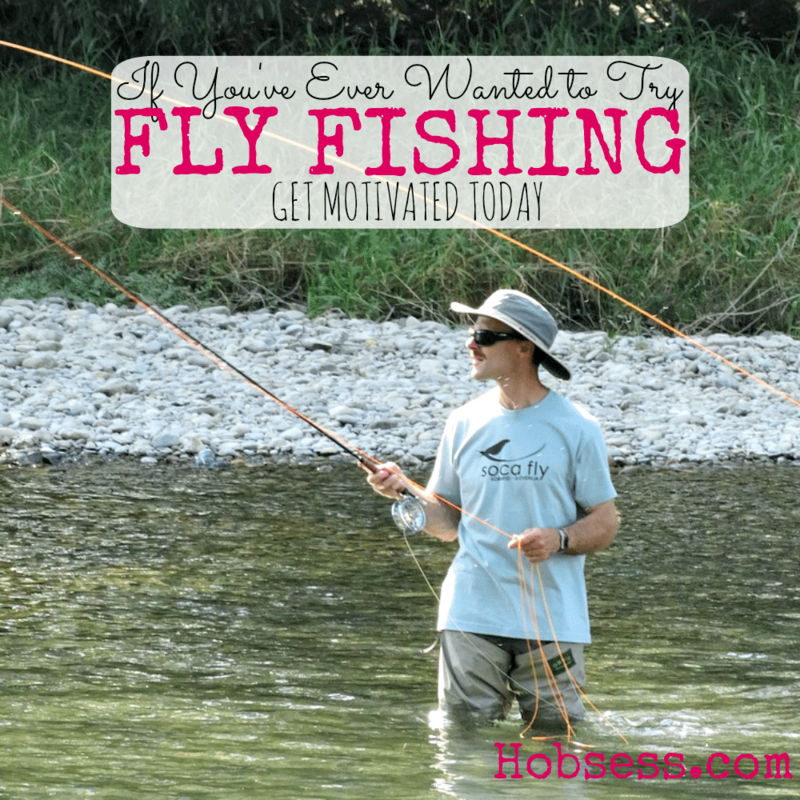 Fly fishing requires a different kind of rod, reel, line and then a fly on the end as bait. You can stand on the bank or wade in the water to get a better position. Trout, bass or salmon are the most common fish caught in this manner. Watch the beginner fly fishing video by Jeff of Jeff Putnam Fly Fishing Schools. Are you just getting started or are you an expert? Get involved with others who share your interest and/or passion in fly fishing. Join the International Federation of Fly Fishers! Go to this Fly Fishing Board, click “Follow Board” and then help us make this the best board on Pinterest! Follow Hobsess (Rev Crouse)’s board Fly Fishing (OUTDOORS) on Pinterest. Nice article with some great information! Thanks for the good read. Nice short list. Fly fishing can be such a great sport. Check out this article for some more information as well: https://flyrods.com/blogs/news/cheapest-fly-fishing-flies.